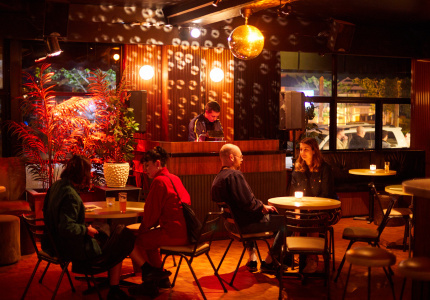 Including an earthy farm-to-table dining room, modern Chinese, plus an Aussie dive bar. An otherworldly coastline. Towering forests. World-class food and drink. 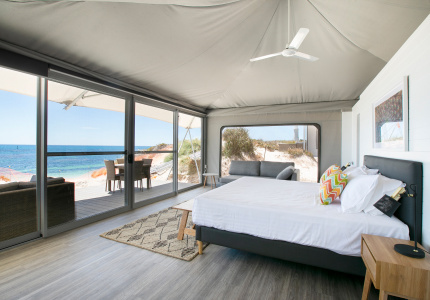 As far as holiday destinations go, Margaret River has it all. 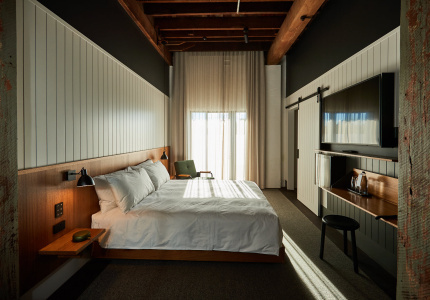 While the region’s pioneers continue to deliver on the eating and drinking fronts – we see you Cullen, Vasse Felix and Leeuwin Estate – Margaret River’s new guard is bringing plenty of energy to the party, too. Here, in alphabetical order, are five recent down-south arrivals that have turned our heads over the past year. 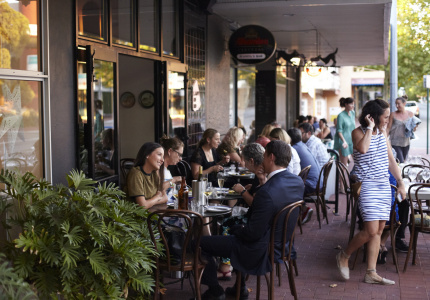 Hawker-spiced seafood is the name of the game and this Dunsborough bistro that wants every diner to leave a winner. Chef-owner Coby Cockburn is a graduate of the Teague Ezard school of spice and freshness, as evinced by winners such as prawn-stuffed chicken wings and tempura soft-shell crab sharpened with a tamarind sauce. Define “new”. 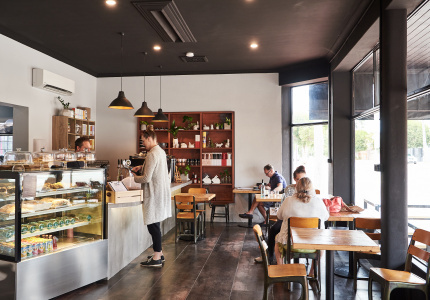 Although the McDonald family has owned this pocket of Karridale for five generations, opening it to the public was the idea of current custodians Ben McDonald and Sasha Foley. 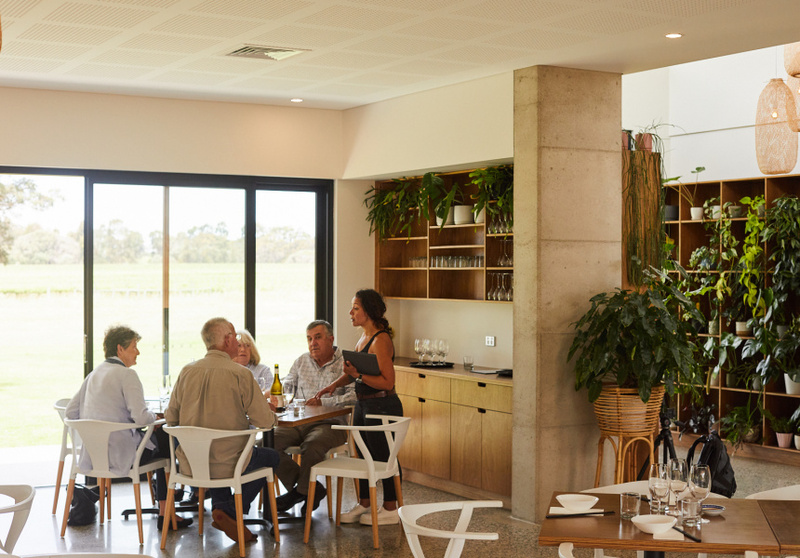 The finished product – a farm-to-table restaurant and cellar door – is a weekend lunch destination worth driving out for. 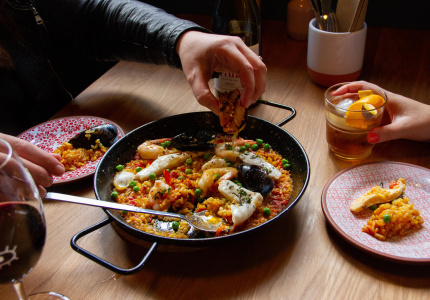 Malcolm Chow’s eponymous restaurant tells the story of both his Chinese-Malay heritage and years spent in high-powered kitchens including Vue de Monde and Tetsuya’s. 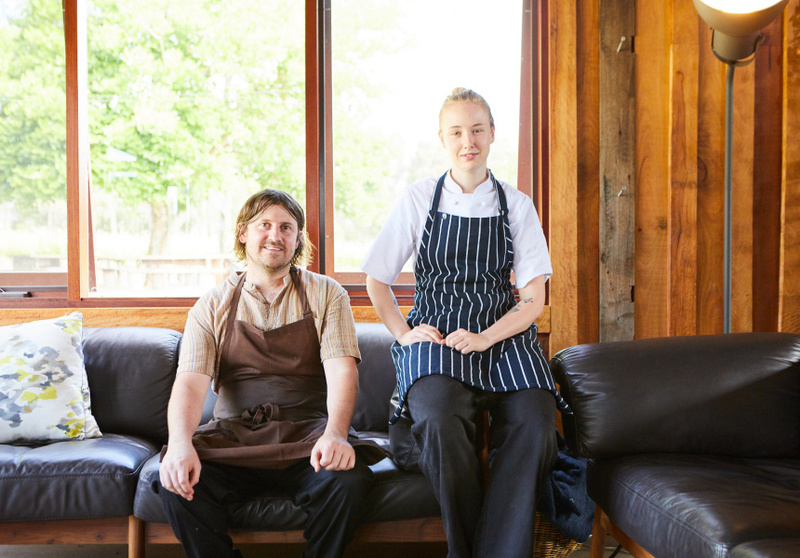 Spice and chilli are Chow’s calling cards while the airy, bush-facing dining room is pure Margaret River. 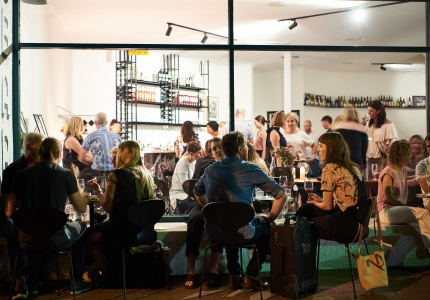 After 21 years at Vasse Felix, gun local chef Aaron Carr joined forces with go-getting winemakers Snake & Herring to open this combined restaurant, cellar door and wine bar. 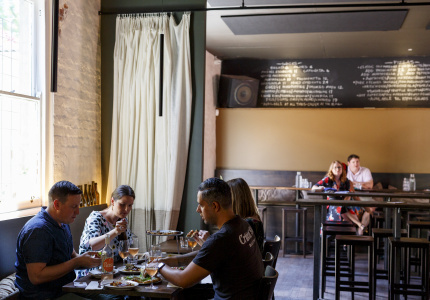 While the setting says casual, Carr keeps the cooking tight with polished woodfired seafood paired with great drinks from local and international producers. 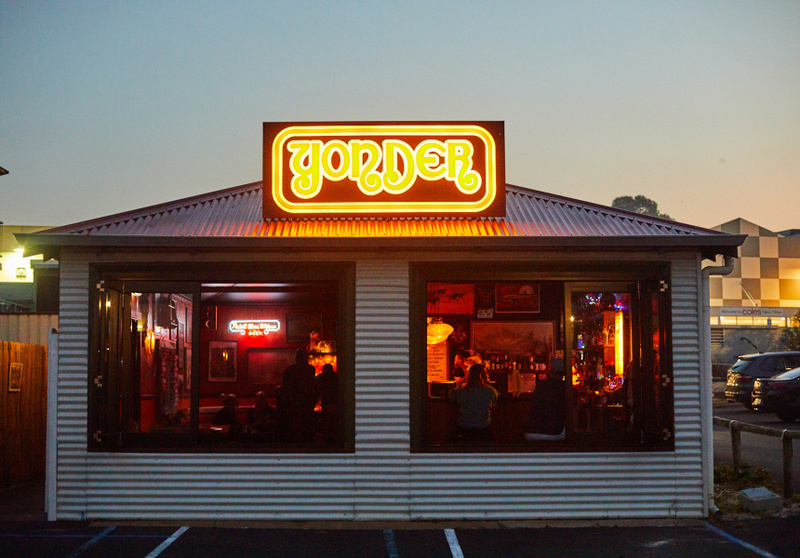 Licensed for just 25 drinkers, Yonder Bar is the kind of speakeasy every town wishes it had. Its decor falls between university dorm room and 20-something bachelor den with its mismatched seating, velour couches and pinball machine in the corner. 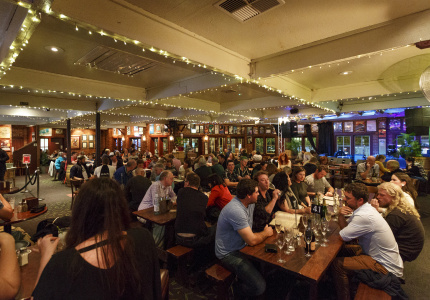 Expect plenty of loud rock and Australiana galore.